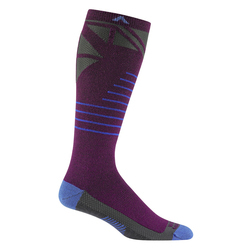 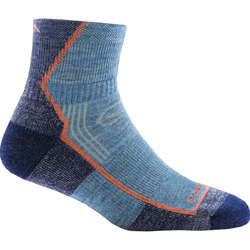 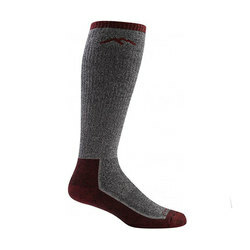 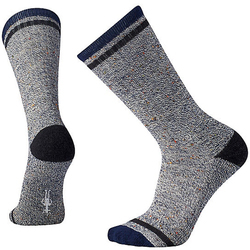 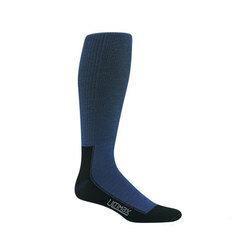 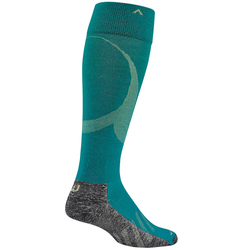 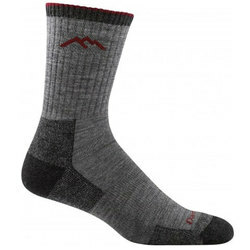 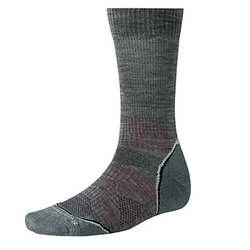 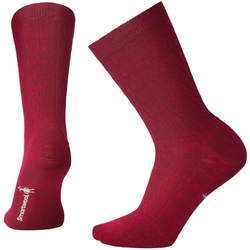 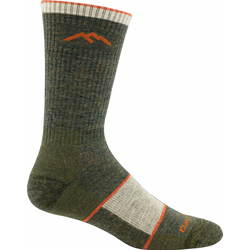 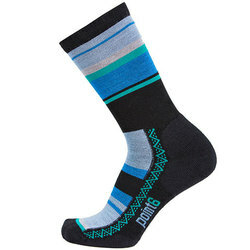 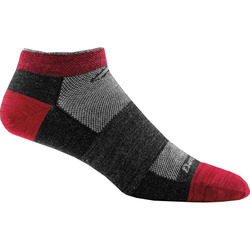 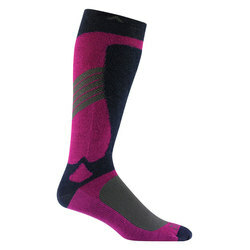 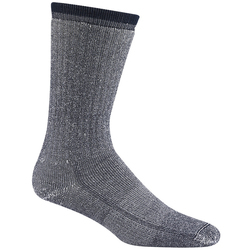 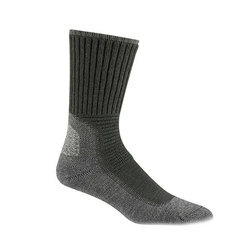 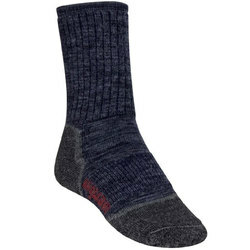 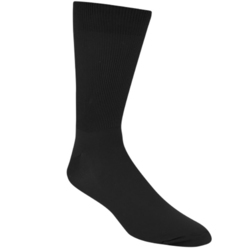 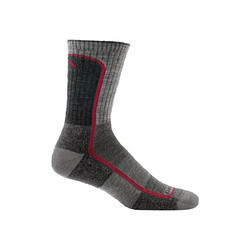 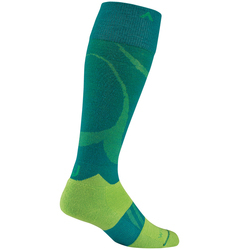 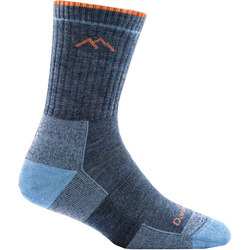 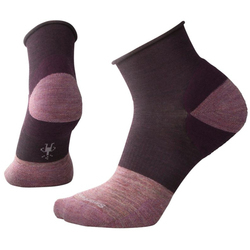 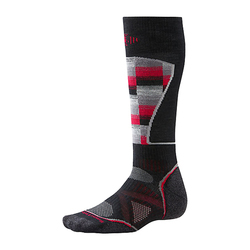 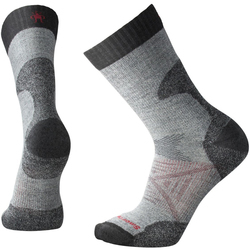 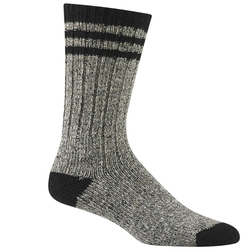 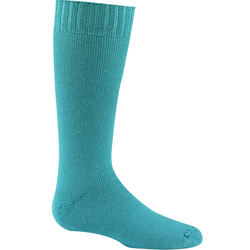 Celebrate thy feet with a handful of socks from US Outdoor Store. 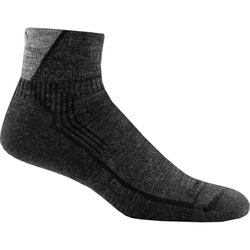 You know that pair of favorite socks that sits in your front drawer like a soldier ready for action? 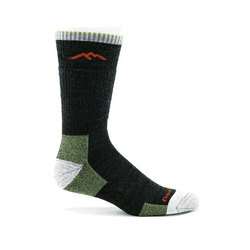 Consider calling in the reinforcements and collecting a closet arsenal of favorite socks to protect and serve your curious feet. 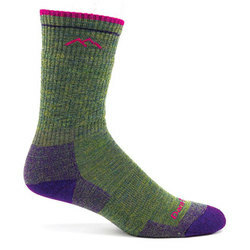 Offered in conservative earthy tones as well as surprising florescent by brand such as Feetures, Stance, Darn Tough, Smartwool, Wigwam and CMX, frolic through our collection feet-first and outfit yourself with footwear for every habitat and any season. 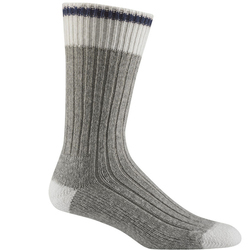 Warmth, comfort, and style—we offer it all.